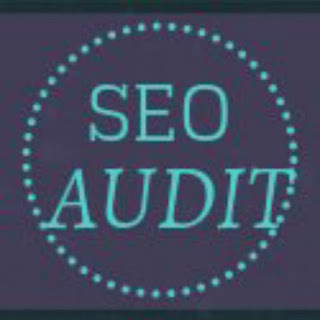 I will create an SEO Audit Report of your website or blog describing where your site is failing or if you are the agency you can outsource to me. 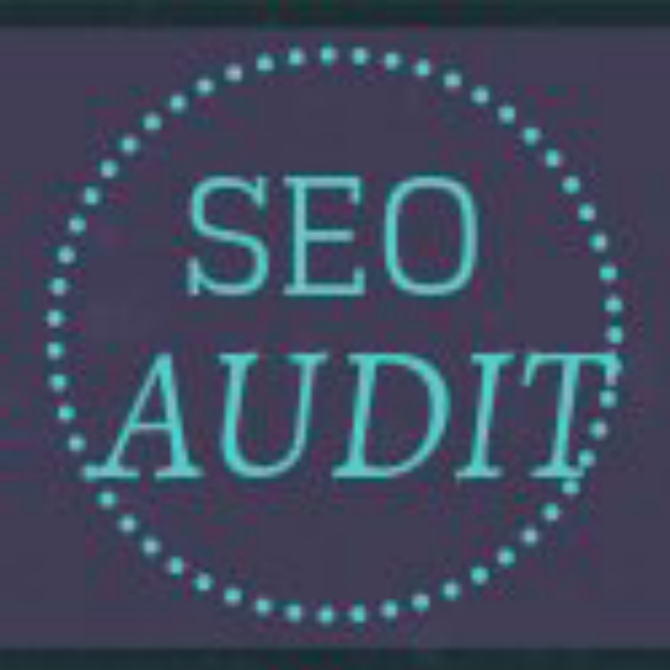 I will create a Search Engine Optimization Audit Report of your website or blog describing where your site is failing. My SEO Audits are completely manually done with the help of various SEO tools, this means that I will check your website manually and I will look for every detail of your website and write it done on the Report. I am an SEO Analyst and enthusiast with experience in optimizing blogs and sites to improve their rankings on search engine result pages. I can make the Report completely White Labeled for your business if requested so if you are an SEO Agency and want to outsource to me and to deliver quality professional reports to your clients. If you also purchase extra keyword research then I do very professional keyword research for your site with the best available keywords that your site needs to implement to start competing for those keywords and start getting targeted traffic. We use to create a seed list of starting terms, expand our list using keyword research tools and use in on the best keywords. Optimizing your website content for the right keywords can be the difference between your website being found or not. 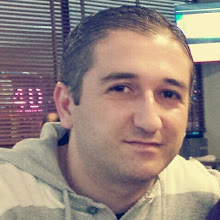 I am Burim Bekteshi, a freelance SEO Expert Analyst - Consultant and Keyword Researcher and also a Medical Student.